Code Sec. 6676 Penalties: penalties assessed against taxpayers and others who file tax refund claims or take tax credits without basis in reality, truth or facts. Unsubstantiated deductions and credits on a tax return commonly give rise to Code Sec. 6676 penalties. Filing a tax return with the IRS with a false refund request constitutes a false statement under the penalty of perjury. Code Sec. 6697-6699 Penalties: penalties for failure to file various types of tax returns that should be filed. Such as failure to file a Form 1040, Form 1120, Form 1120S or Form 1165 can all be the basis for the IRS to assess a failure to file penalty. Pass through entities, such as, partnerships and s-corporations must still file entity tax returns even though federal taxes are paid at the individual ownership level rather than the entity level. Code Sec. 6712 Penalties: penalties assessed against taxpayers who fail to disclose treaty based tax positions. 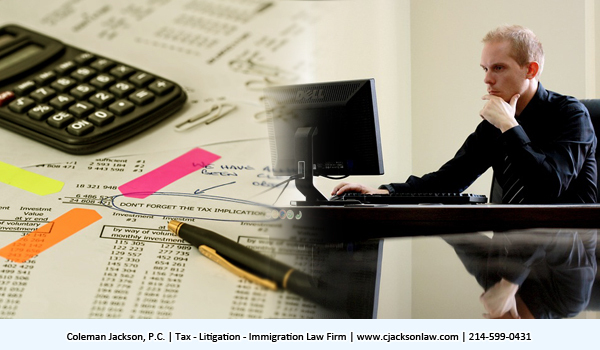 Immigrants, expatriates and foreigners are especially susceptible to incurring faulty tax treaty position penalties unless they hire well qualified tax consultants in preparation of their annual tax returns. Code Sec 6662 Penalties: penalties assessed against taxpayers who fail to report income from foreign sources, such as, foreign bank accounts, foreign businesses, and foreign asset holdings can incur very severe penalties. 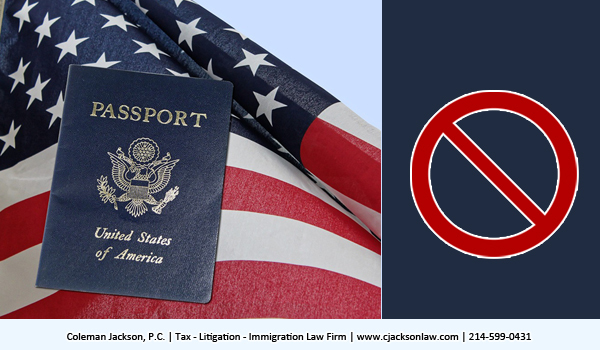 U.S. citizens, resident aliens and certain nonresident aliens must report worldwide income from all sources including foreign bank accounts, foreign businesses, foreign trusts and other foreign assets. Moreover, taxpayers with foreign holdings whose aggregate value exceeds $10,000 at any point during the calendar year must file Form 114, Report of Foreign Bank and Financial Accounts (FBAR) electronically with the Financial Crimes Network (FinCen’s BSA E-Filing System). 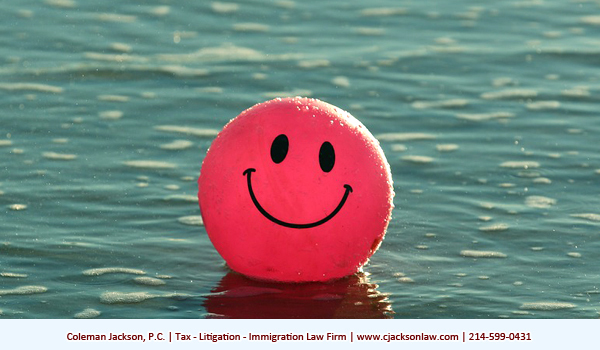 Failure to report the existence of offshore holdings is subject to civil and criminal penalties. It is anticipated that this set of penalties and potential criminal prosecution will be on the rise in the near future because the IRS has announced that it will end the 2014 Voluntary Disclosure Program on September 28, 2018. Another special set of tax rules have long been in force to forgive tax penalties due to reasonable cause and good faith. The reasonable cause relief is set out in Code Sec. 6664. The IRS will not impose accuracy related penalties upon a showing by the taxpayer that there was reasonable cause for the tax position and that they acted in good faith with respect to the tax position or act in question. The reasonable cause defense under Code Sec. 6664 turns on all the facts and circumstances. That simply means that the IRS and Courts try to determine ‘why’ the taxpayer failed to comply with the federal tax laws. A taxpayer’s substantial knowledge of federal tax law is a significant factor that the IRS and Courts consider in determining whether a taxpayer acted in good faith and reasonable. 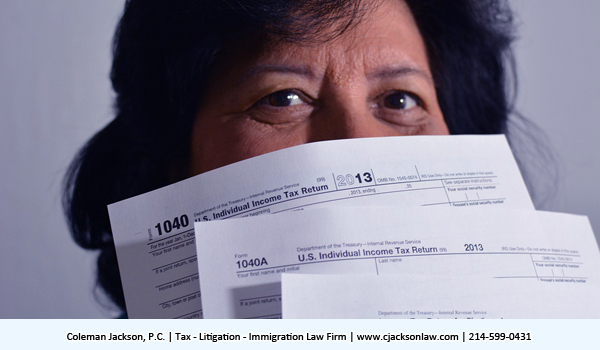 Immigrants or those recently immigrating to the U.S. often lack the sophistication and knowledge of U.S. tax laws. U.S. tax laws complexity often confounds well educated Americans as well. Taxpayers reliance on tax return preparers’ suggestions, recommendations and guidance also have been found by many Courts to meet the taxpayers burden to show that they acted reasonable and with good faith. 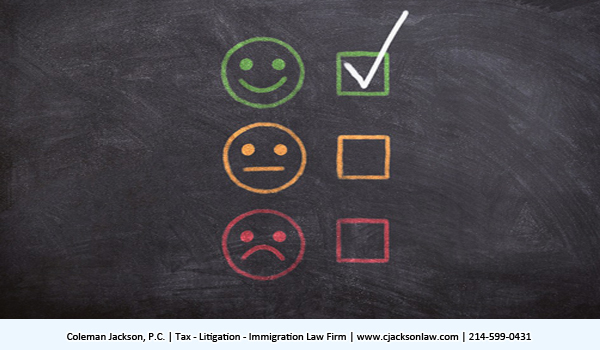 Taxpayers exercising ordinary business care and diligence sometimes likewise are found by the IRS and Courts as acting in good faith and reasonably. These various examples simply show that the IRS can abate, forgive or waive federal tax penalties in a very broad spectrum of situations. 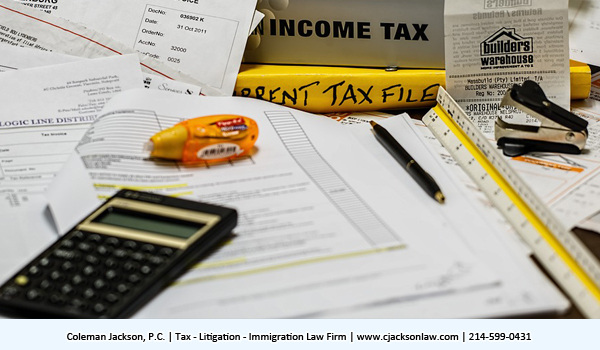 Taxpayers confronted with IRS tax penalty situations must act reasonable and be prudent in exploring with their tax attorney the potential that the penalties can be abated, forgiven or waived. 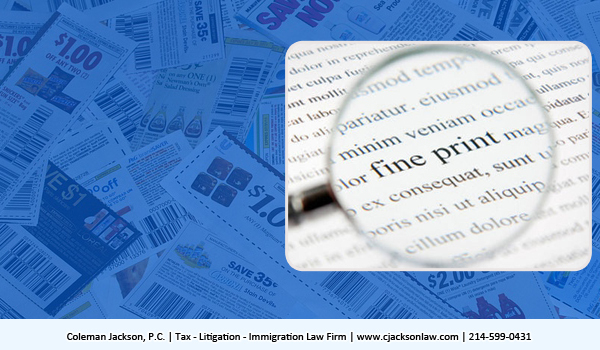 Even fraud penalties can be waived under certain circumstances and criminal charges may likewise be averted. This entry was posted in IRS Problems, Taxation and tagged federal tax, Internal Revenue Code, irs, IRS Penalties, REASONABLE CAUSE AND GOOD FAITH, tax penalties, taxpayer on June 21, 2018 by Coleman Jackson. Read discount coupons’ fine print. IRS refunds like discount coupons can be lost for a variety of reasons. That is why you need to read the fine print; so that, it is more likely than not, that you receive what you expected. Read carefully the fine print of the Internal Revenue Code too. Focus on the Internal Revenue Code. 26 United States Code exclusively set for the guidelines and requirements for federal tax refunds claims. 26 U.S.C. is commonly referred to as the Internal Revenue Code. The Internal Revenue Code governs tax refund claims. Taxpayer’s must focus on the fine print or legitimate refunds can be lost. IRS refunds like discount coupons can be lost. Under 26 U.S.C.S Section 7422(a), a taxpayer who seeks a refund must make a timely claim for refund. This means that the taxpayer must file a timely tax return and do everything it can to attempt to collect the erroneously or illegally assessed or collected tax. This includes seeking an appeals conference within the IRS. The taxpayer must exhaust these administrative attempts before filing suit against the United States government in the appropriate federal District Court. Pay more attention to fine points. A tax refund claim encompasses a taxpayer’s attempt to obtain a credit, offset or return of any over payments of taxes assessed or collected by the United States government under the Internal Revenue Code. Refund claims must be filed within the statute of limitations which depends upon whether an original tax return was timely filed. 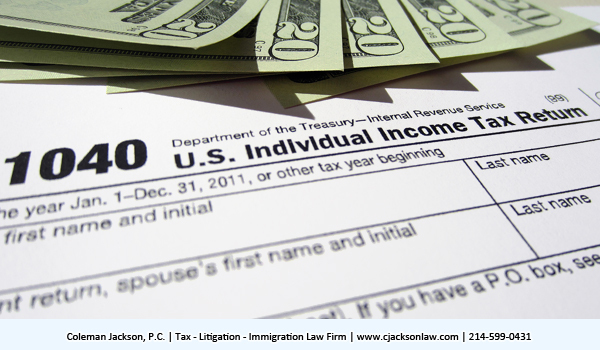 If a tax return was timely filed, a taxpayer must file a refund claim with the IRS within 3 years of the return due date or within two years of paying the tax. The due date governs when the statute begins to run. 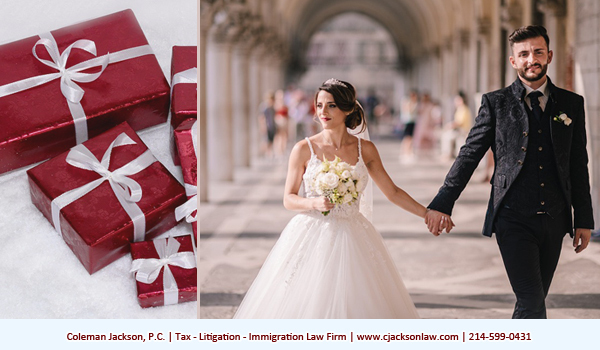 For example, if the return was due on April 15, 2018 and the taxpayer actually filed early; the actual due date of the return and not the early filing date would govern the start of the statute of limitations. Likewise, for example, if the payment due date is June 30, 2018 and the taxpayer actually pays on May 15, 2018, the due date of the payment governs the start of the statute of limitations and not when the taxpayer actually paid the tax. Filing early or paying early reverts back to their respective due dates. The fallback statute of limitations is two years under the IRC if no return was required; see IRC Sec. 6511(a). If a tax return was required and no return was filed within three years of its due date; the taxpayer is not entitled to a refund. 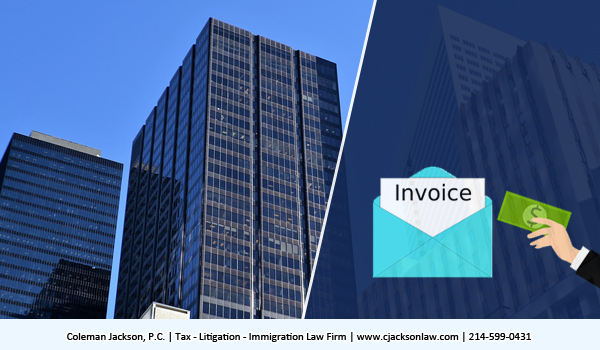 Normal filing extensions, insolvency and bankruptcy of the taxpayer and formal agreements with the Internal Revenue Service; such as, installment agreements has absolutely no affect on the ‘due date of the return’ for refund purposes. Pay attention to waivers, however, because taxpayers can waive (give up) their legal rights to recover IRS refunds. 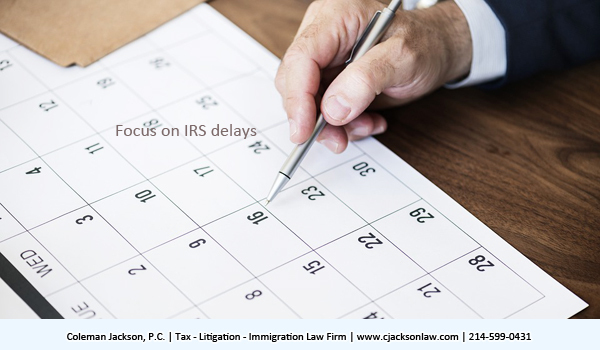 Focus on IRS delays. The IRS must be given the opportunity to return the erroneously assessed or collected tax, penalty or interest. If the IRS refuses to return the erroneously assessed or collected tax within six months of the taxpayer’s refund claim, the IRS is required to inform the taxpayer of its right to an appeals conference pursuant to Treasury Regulation 301.7430-1(e)(3)(iii). If the government fails to give the taxpayer notice of the right to an appeal conference, the taxpayer can file suit six months after filing its tax refund claim because the presumption is that the taxpayer has exhausted its administrative remedies. 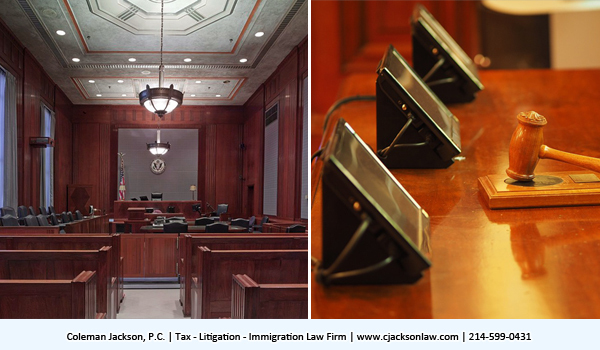 If the IRS gives the taxpayer the required ‘right to appeals conference notice’ but refuses to return the erroneously or illegally assessed or collected tax, penalty or interest after the appeals conference, the taxpayer can sue in federal court. Note ; however, that no federal lawsuit can be filed against the tax collector, or IRS auditor, or IRS revenue officer because claims for return of erroneously assessed or collected taxes, penalties and interest are claims against the United States government—not claims against the government’s agents, auditors or collectors. See Kaucky v. Southwest Airlines Co., 109 F. 3d 349 (7th Cir. 1997). The U.S. government is the only party that the taxpayer can sue in tax refund recovery cases. 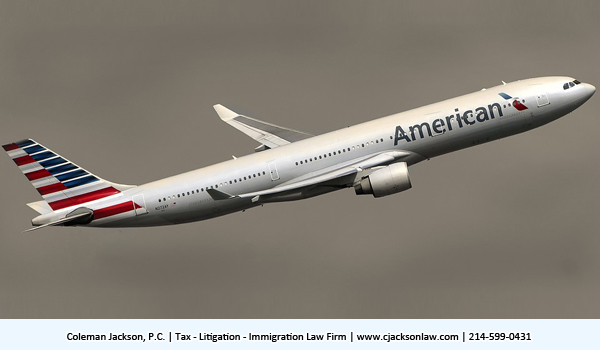 The taxpayer must file suit against the United States government for erroneously assessed taxes, penalties or interest within two years after exhaustion of administrative remedies pursuant to 26 U.S.C.S. Sections 7422(a) through 7422(f). The tax refund lawsuit must be brought in federal court; taxpayer’s cannot sue the federal government in state court for tax refunds. 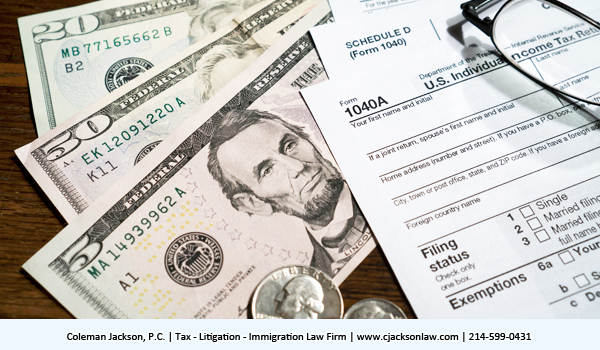 Tax refund cases can be brought in the Court of Federal Claims and federal District Court with jurisdiction over all parties. Repeat! 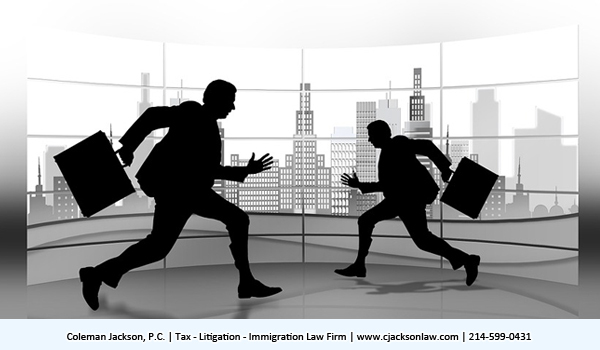 Taxpayers must bring their refund suit within two years of exhausting their administrative remedies. The federal suit can include claims for recovery of overpaid taxes, penalties and interest. And when the IRS agents have acted in a manner that is arbitrary and capricious the taxpayer can also seek to recover its administrative cost which includes litigation costs and reasonable attorney fees. Government agents act arbitrary and capricious whenever their actions have no basis in law or fact. Taxpayer’s who exhaust their administrative remedy can sue the United States government in federal court to recover overpayments of taxes, penalties and interest from the U.S. government. If the IRS had no basis in law or fact to support its position in denying the taxpayer’s refund claims, the taxpayer can seek to recover administrative cost, including litigation costs and attorney fees pursuant to the 5th Amendment to the United States Constitution. The pertinent part of the 5th Amendment reads that no one shall be deprived by the federal government of life, liberty or property without due process of law. The U.S. Constitution sits atop all statutes and other laws both federal laws and state laws; including the Internal Revenue Code. The term “Rule of Law” simply means that the country is ruled by laws and not the dictates of men. The federal government cannot constitutionally take anyone’s ‘life, liberty and property’ without due process of law. This entry was posted in IRS Problems, Taxation and tagged discount coupons, fine print, Internal Revenue Code, irs, IRS delays, IRS REFUNDS, tax refund, taxpayer on May 11, 2018 by Coleman Jackson.